Search for sale listings, find a builder, or land to rent. There's no cost to join and it's 100% free to list your tiny home for sale or browse hundreds of listings. 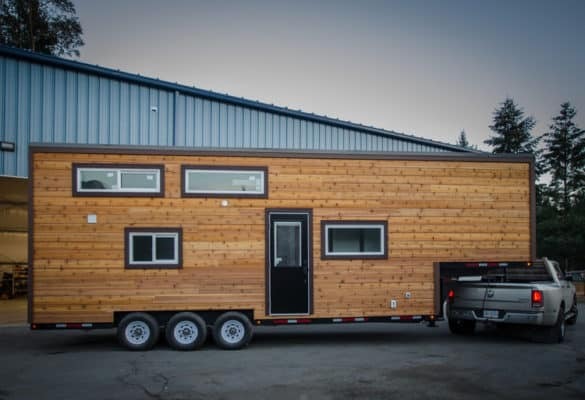 Are you looking to buy a tiny home? Search our ever-growing database of homes under 500 square feet and find one near you. Don't see a home for sale near you? We have a growing database of builders who can help you build your tiny dream home. "There is only one success. To be able to spend your life your own way." Check out our blog for the latest news, incredible designs, and inspiration.